What are Coarse Washed Aggregates? Coarse aggregates consist of crushed or uncrushed gravel or crushed stone minus the fine aggregates which consist of natural sand, manufactured sand, or a combination of the two. According to sustainableconcrete.org, coarse aggregates can either be from “virgin/primary, secondary or recycled sources. Primary, or ‘virgin’ aggregates are either Land- or Marine-Won. Gravel is a coarse marine-won aggregate; land-won coarse aggregates include gravel and crushed rock. 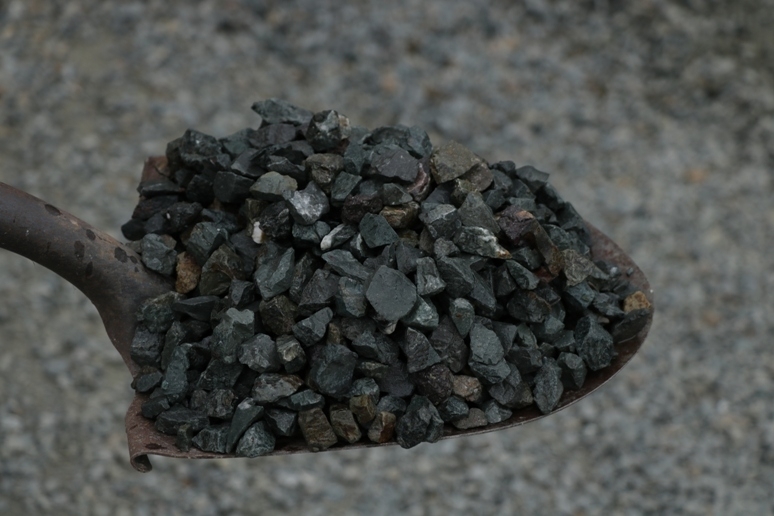 Gravels constitute the majority of coarse aggregate used in concrete with crushed stone making up most of the remainder. Coarse wash aggregates are available in various sizes that work to fit both the needs of design and specifications set forth by local, state and government operations. Aggregate material is the most mined material in the world and coarse washed aggregates serve a large variety of applications. Concrete Production. Washed aggregates are one of the main ingredients in concrete production. The aggregate put into concrete must be clean because if there is too much clay in the mix it tends to create a drying effect that can lead to potential cracking in the future. Ensuring you choose quality products for your project will often result in the difference between your concrete project being successful or not. Rail Ballast. Coarse aggregates are often used to form the bed for which rail road tracks are laid. Washed material is preferred because the when the rock is free of clay and debris, it makes for better drainage. 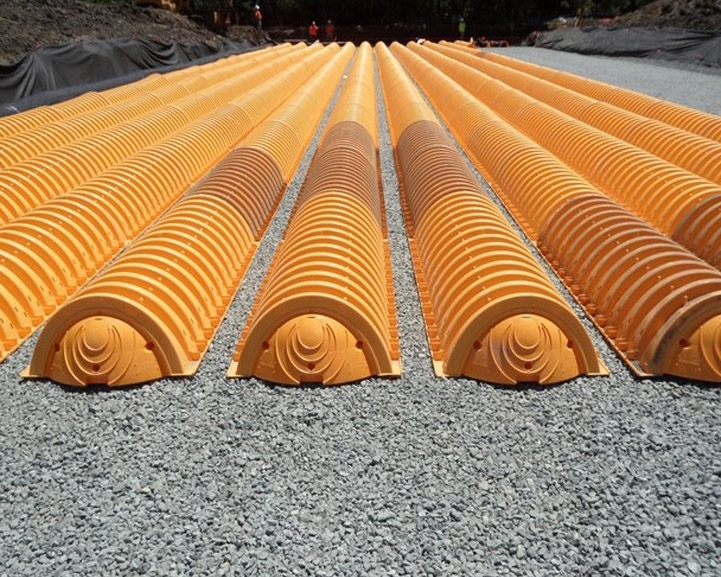 If rail ballast contains too much clay and debris, the rail bed will not drain as well since the water will flow slower as it fights its way through all of the other leftover materials. Chip Seal. Chip sealing is a quick and less expensive way to repair a road or asphalt surface. By washing our aggregates at our wash plant with high powered jets and screening them to the perfect size, BoDean Co. can supply the ideal material to create the highest quality chip seal. Septic and Drainage. Choosing a coarse washed aggregate for a drainage or septic system of any kind is the wisest choice. Selecting a material that is free of clay and debris will keep the sewage or water from backing up and will help maximize drainage potential. Are you considering using a coarse washed aggregate for your next construction or home improvement project? Choosing the right products is the first step. At BoDean Co., we supply the best coarse washed aggregates that meet a large range of standards and specifications. If you need help to select the right material or just have a few questions please connect with us at (707) 576-8205 to speak with a BoDean Company specialist or click here to request a free online quote.